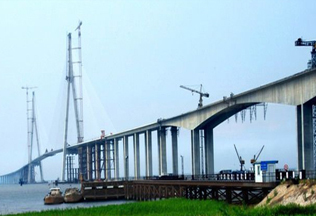 Constructed by Road & Bridge Int’ I Construction Group,MBEC,CCCC 3rd Harbor Engineering Bureau 4th Engineering Co. 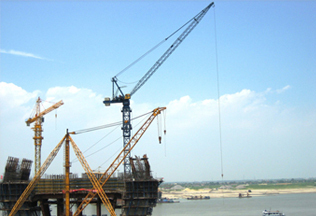 This project adopted five sets ZSL17420(42T). 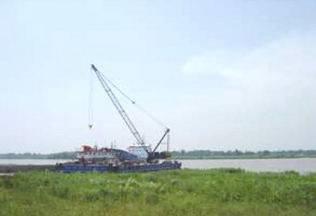 This project adopted one set ZSL750(50T). 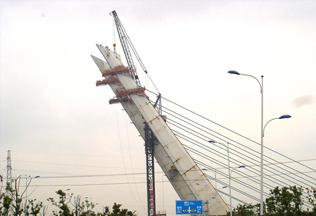 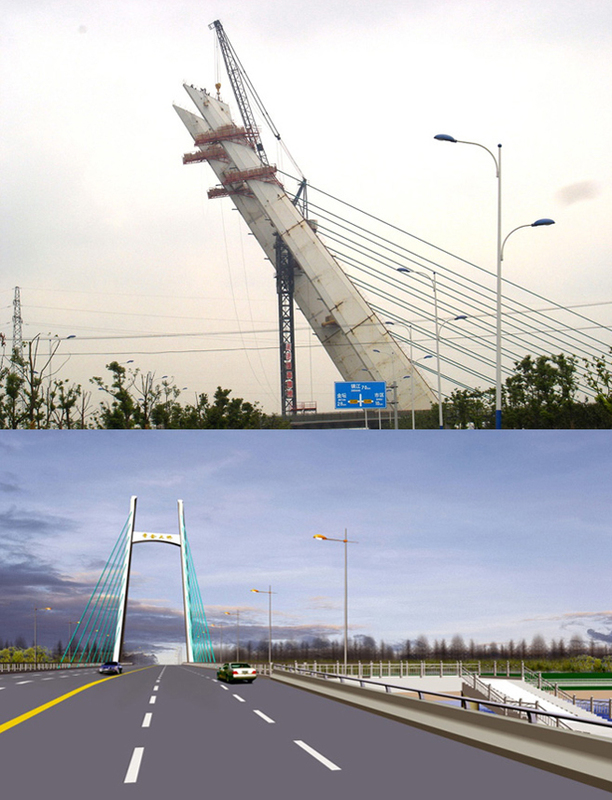 Constructed by Sichuan Road & Bridge Co.,Ltd. 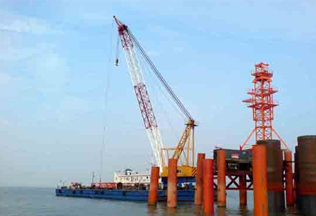 This project adopted one set ZSL1000 (80T). 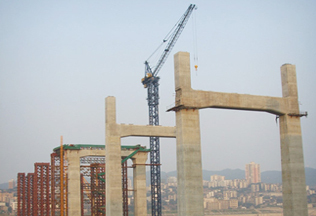 This project adopted one set ZSC43210(34T). 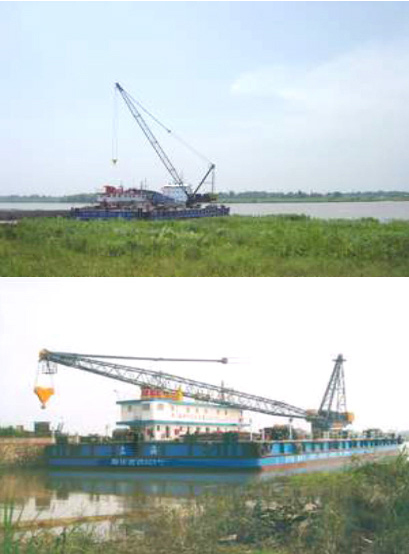 This project adopted four sets ZSL1000(45T). 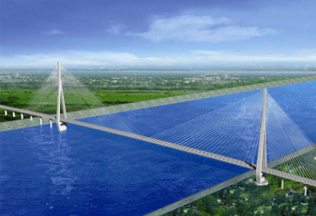 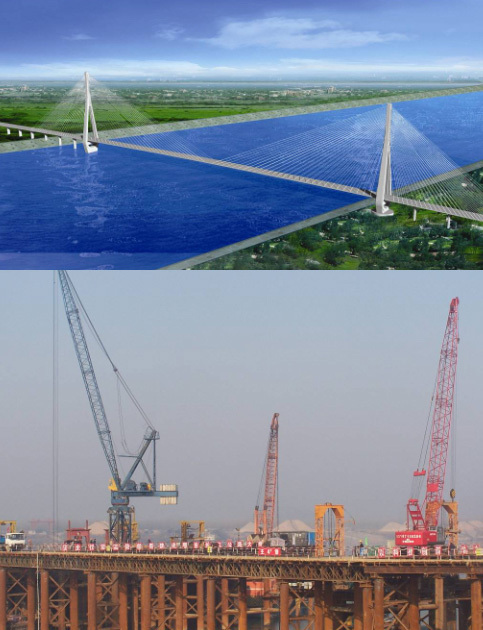 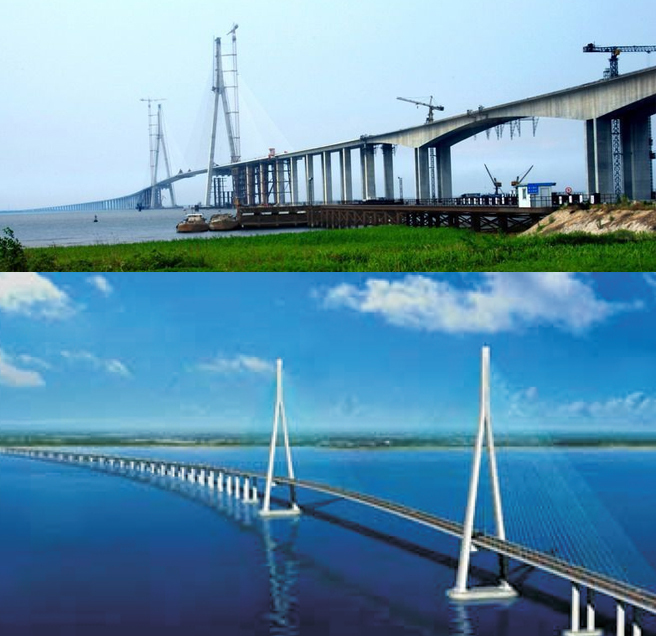 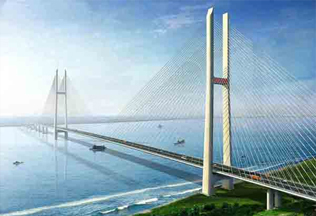 It was contracted to build by Road and Bridge Southern China with adopting capacity is 50T at the height of 15m. 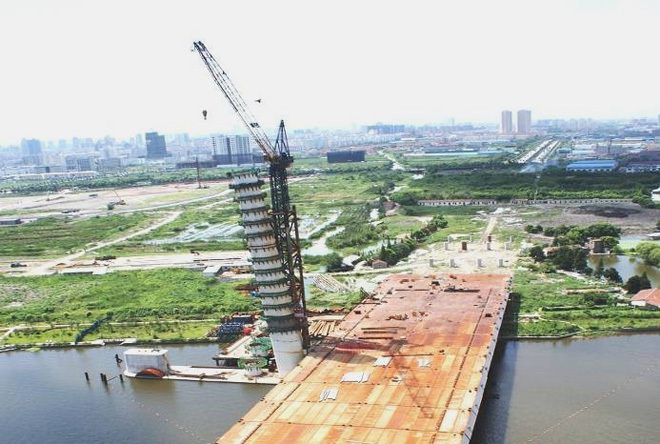 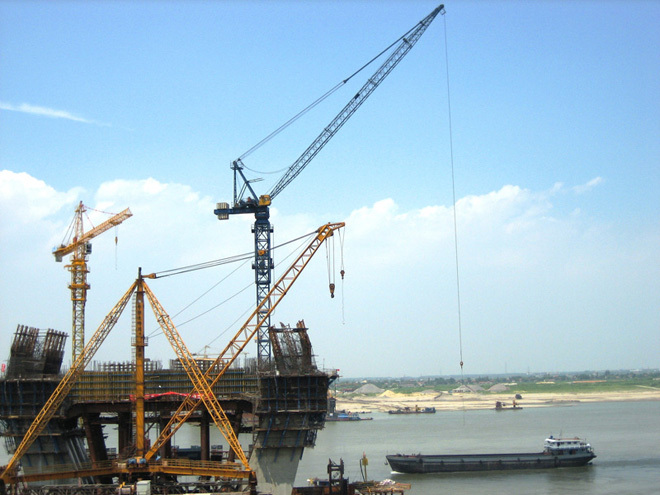 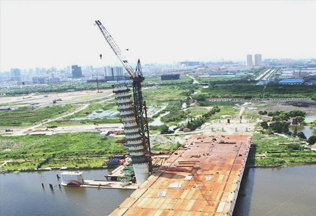 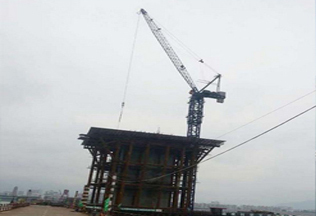 This project adopted ZSC2000A—ZSC35550 flat top tower crane.The max. 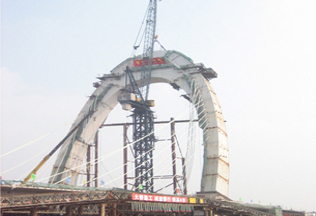 hoisting weight of the tower crane above is 80T, and the hoisting weight is 55T at the max. 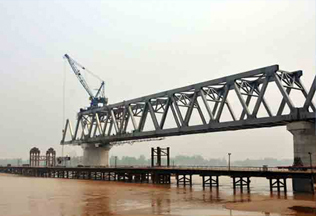 radius of 35 m.
Constructed by MBEC 8th Engng Co. 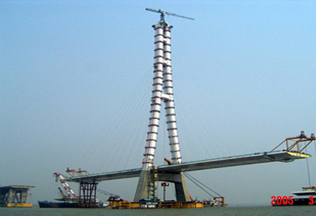 This project adopted one set ZSC70240 (80T) for 185m length hoisting. 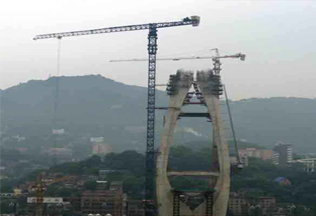 This project adopted one set ZSL1000 (60T) Crane. 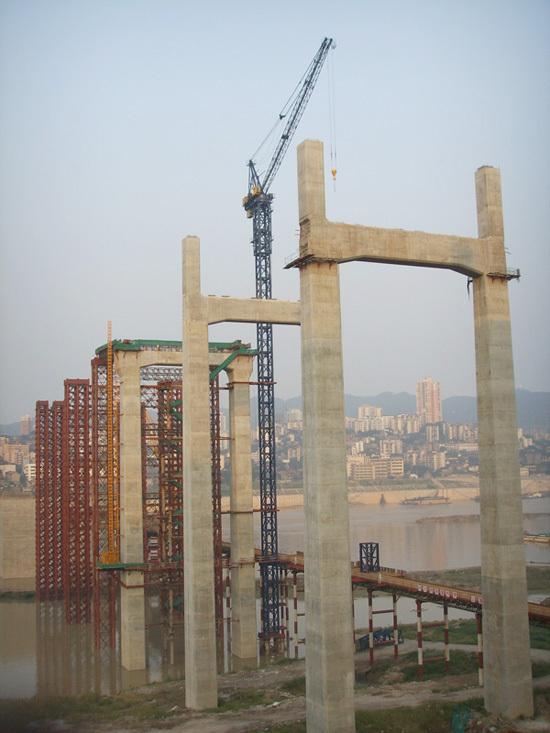 The project adopted one set ZSF2700 （100T）. 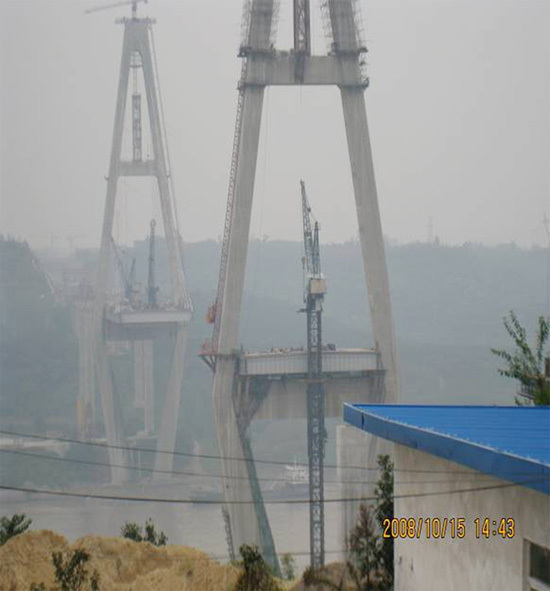 This project adopted two sets ZSL1200（64T）. 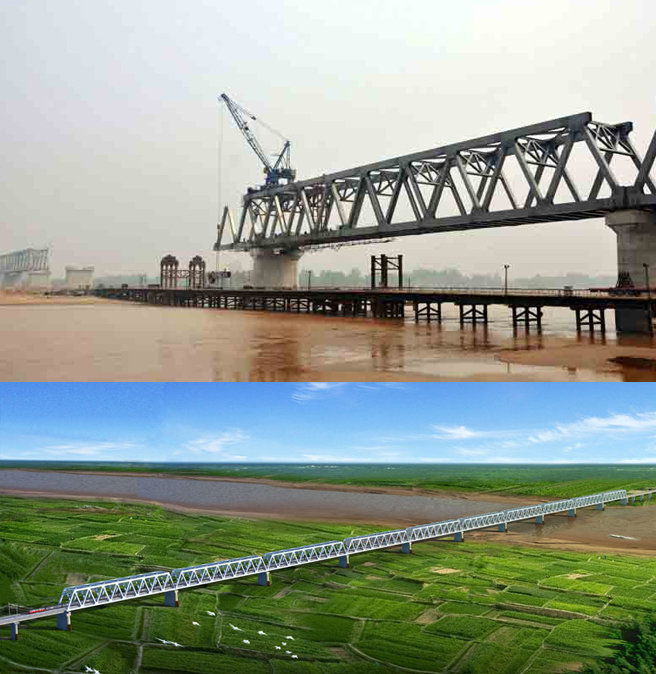 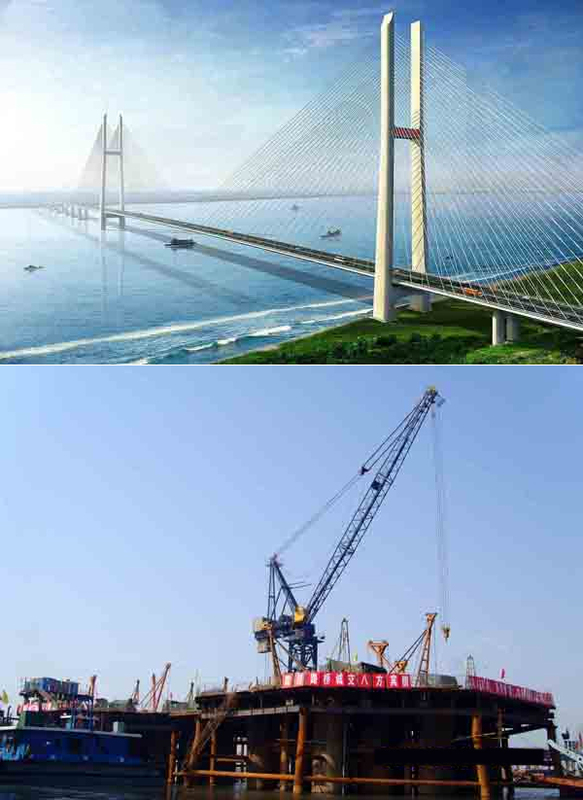 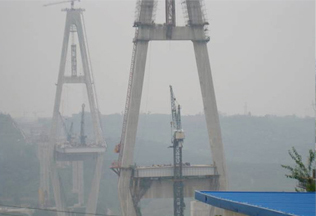 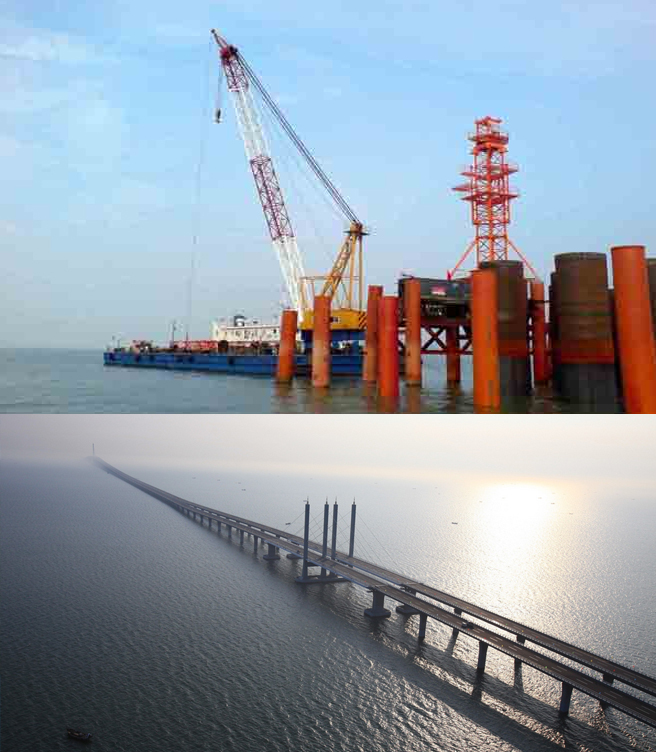 The span of Bridge is 1088m.This project adopted six sets ZSL34300 (80T),one set ZSL5050 (12T) and one set ZSL4060 (12T). 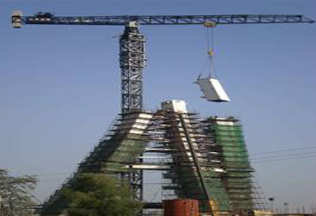 This project adopted one set ZSC3540(10T).